A store inventory is used by businesses to assure that the management is aware of the count of the store’s equipment, products, materials and other physical properties. It may also be used to record the items that the store has purchased and the items that were taken out from the storage room of the business. 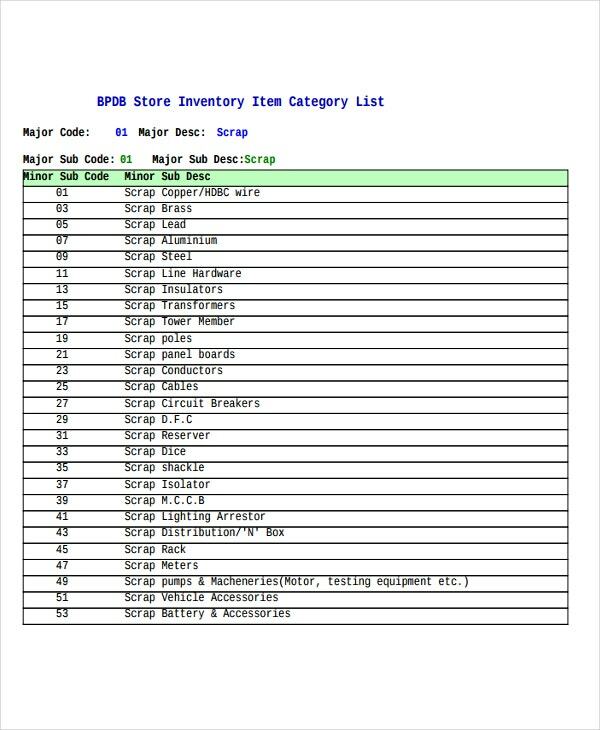 We have collected a number of store inventory templates that are saved in Word and PDF. 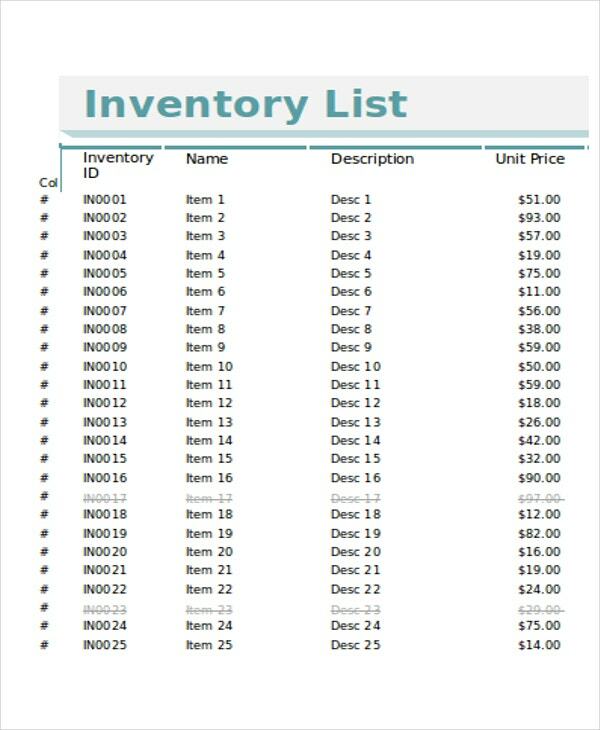 You can use the specific template that is appropriate for the store inventory document that you would like to create. Aside from our store inventory templates, our Retail Inventory samples and Cash Flow Chart Templates are also available for download. 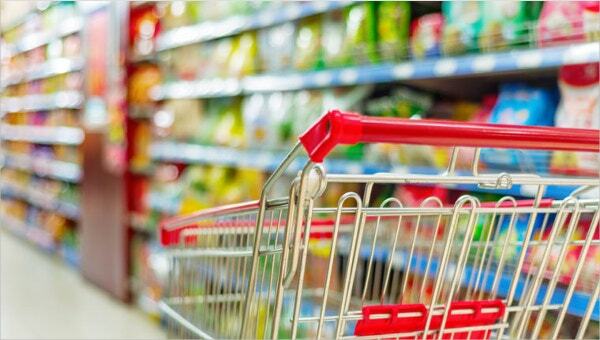 Identify the purpose of the creation of the store inventory. Make use of our templates as guides in creating the format and content formulation of your store inventory. List down the properties of the store in groups based on their characteristics. It will be easier if you record the items that are stored in specific locations all together. Assess your finished store inventory and identify if there are other items that you have left behind. For a specific kind of inventory listing, you may download our samples of Retail Inventory Templates in the specified link. Why Use our Store Inventory Templates? are formatted in different ways so you have more options to select from on what store inventory format to use for your business. can be used in different kinds of store inventory listing. are user-friendly and easy to edit. 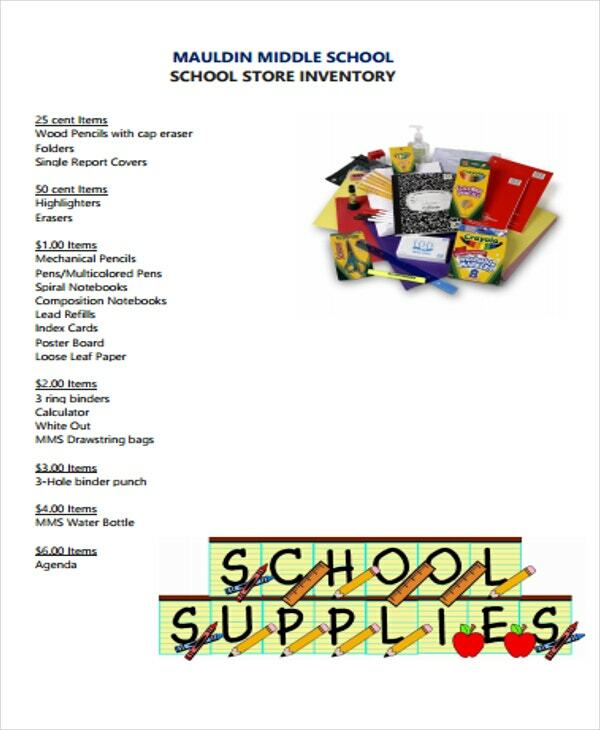 Since they already have an existing content, you will be more aware on how to incorporate the items that are present in your store for inventory. 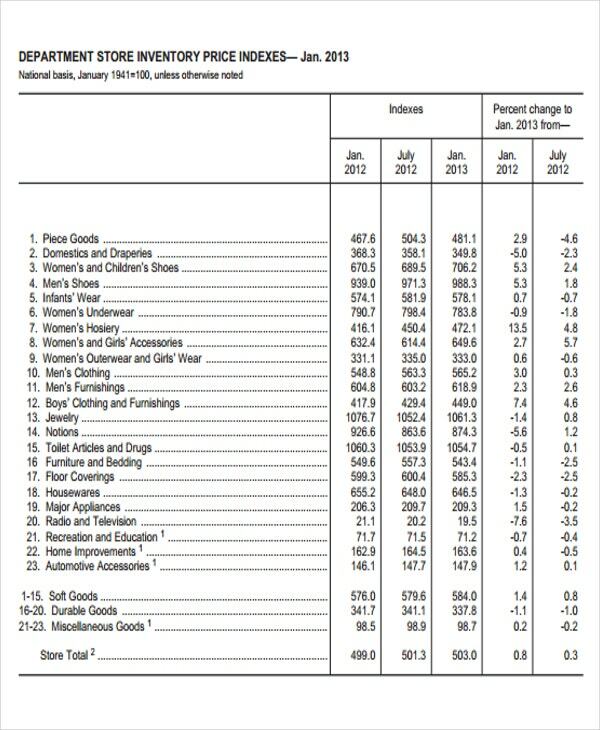 can be used in various businesses and fields which needs a store inventory document. 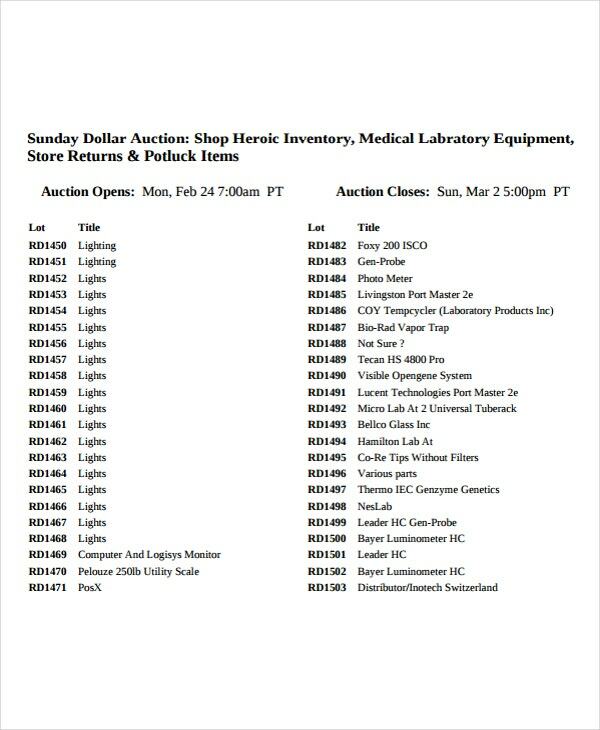 can be downloaded and used as an electronic inventory. More so, you can also print it out and use it as a physical document. Other than our store inventory templates, our samples of Product Inventory Templates are also available for download in the specified link. You may use this particular type of inventory template if you provide a list of the products of your business rather than all the items and equipment present in your business operations.